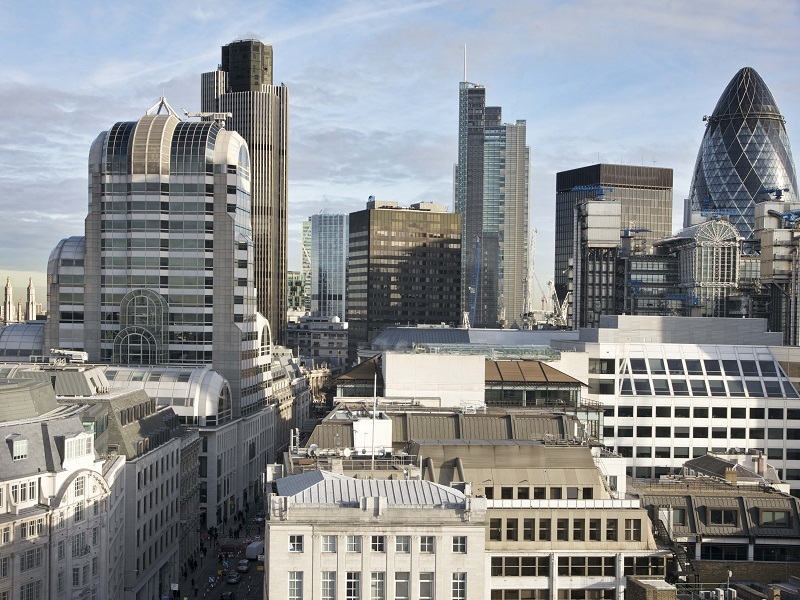 Alec Forshaw, author of ‘New City: Contemporary Architecture in the City of London’ will lead a walk to look at some of the latest buildings to be erected within the City. Starting at the secular centre at Guildhall Yard and finishing at St. Paul’s, it will include MAKE’s London Wall scheme, Sheppard Robson’s Bartholomew Square, Maggie’s Centre St Bartholomew’s Hospital and recent schemes in Farringdon Street and Old Bailey. All online bookings must be paid via Credit or Debit card, unless the event is free to attend. Please note: If you are booking for other members, you will need their membership number(s).